** COME SEE THE DIFFERENCE!!! AT MOTOR MAX WE SELL OUR VEHICLES AT WHOLESALE PRICES!!! ** NO ACCIDENTS!!! The sun never sets on the mighty Jeep. JEEP. There is only one!!! 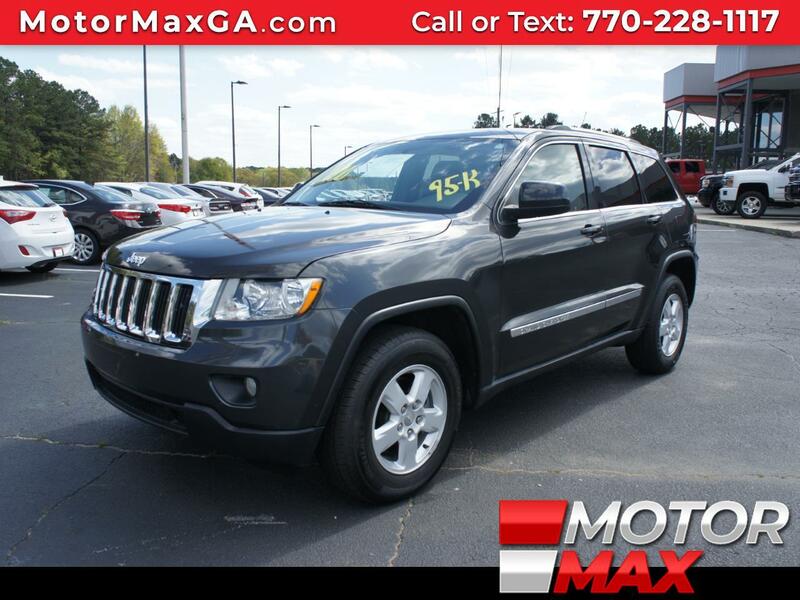 This one has 95K Miles and comes Loaded with Power features, Bluetooth Connection, Satellite Radio, CD Player, Keyless Start/ Entry.....The Toughest 4-letter Word on Wheels! Have fun out there with this one.... If it's not trail rated, it's not a Jeep! With a large inventory and wide selection of models our GOAL is to help you make a CONFIDENT decision and buy the vehicle that's RIGHT for you! All of our vehicles come with a Carfax buyback Guarantee. Our vehicle service contracts provide you with peace of mind so you know that when unexpected repairs are required your wallet is protected. Vehicles have a lot of parts and unfortunately sometimes they break. We offer easy affordable protection and these benefits give you peace of mind and keeps you on the road. Come by today and take it for a test drive to feel the power in your control. Life's short, live the pleasure! Message: Thought you might be interested in this 2011 Jeep Cherokee.